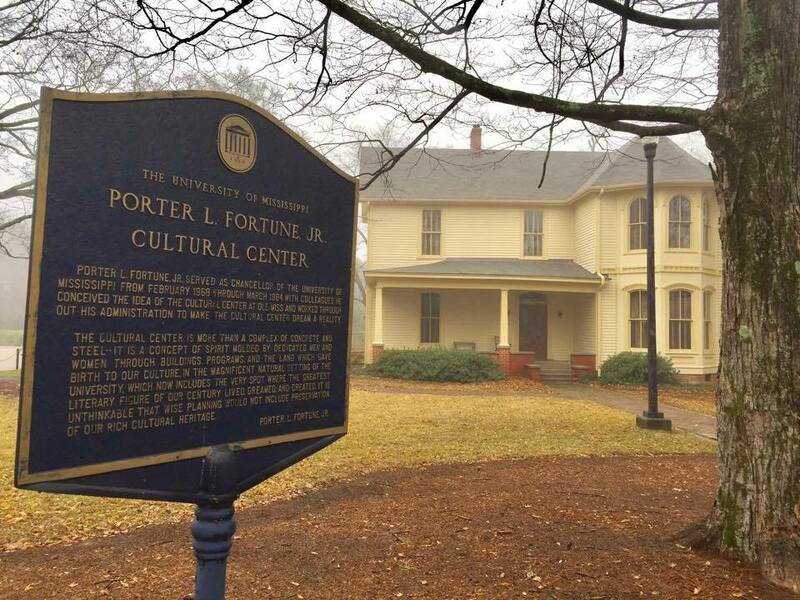 The University of Mississippi Museum and Historic Houses complex serves as a cultural center for the university community and beyond. Among its holdings are Southern folk art, Greek and Roman antiquities, 19th century scientific instruments, and American fine art. 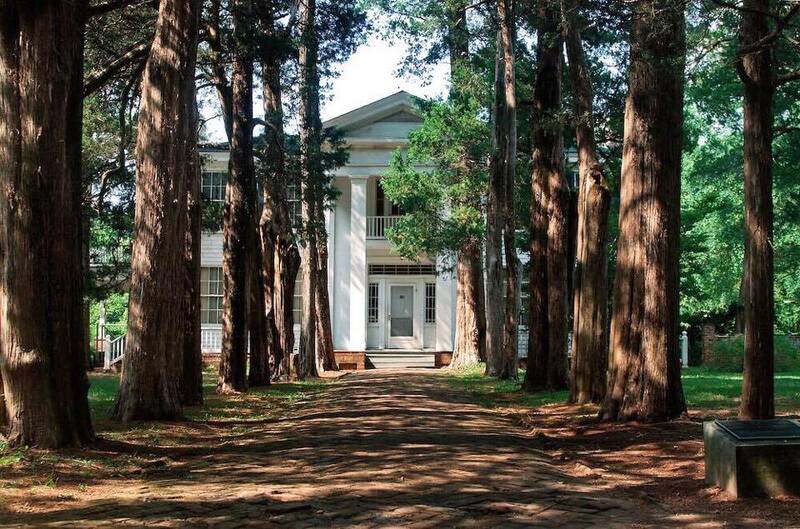 Part of the museum complex is Rowan Oak, a historic literary legacy that was once the home of William Faulkner, Nobel and Pulitzer Prize-winning author. 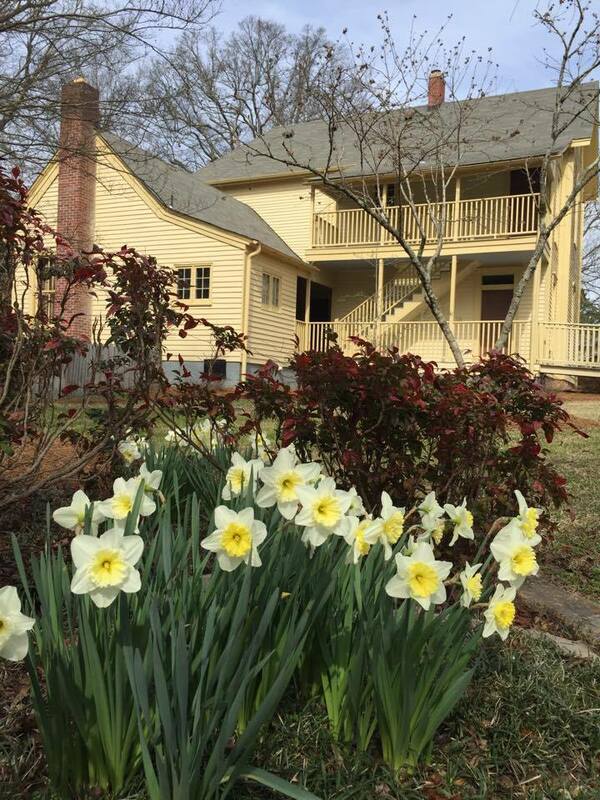 Rowan Oak was renovated and reopened to the public in 2001 and continues to draw international visitors each year. The Museum also owns the Walton-Young Historic House – once home to critic and satirist Stark Young. 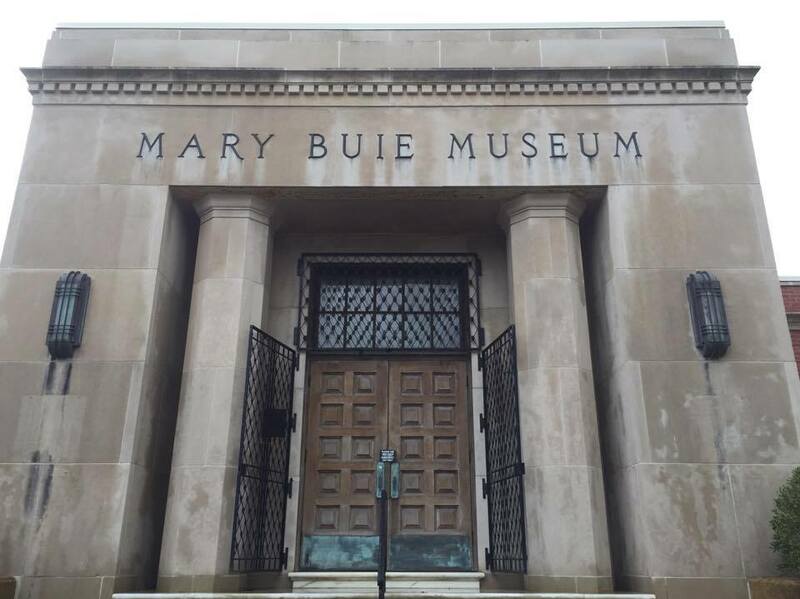 The museum complex began with the opening of the Mary Buie Museum in 1939 as a result of the vision of Mary Skipwith Buie of Oxford, an avid collector and an academically trained artist. She left her personal art collection to the city of Oxford in her will, and these items are in the Museum’s permanent collections. 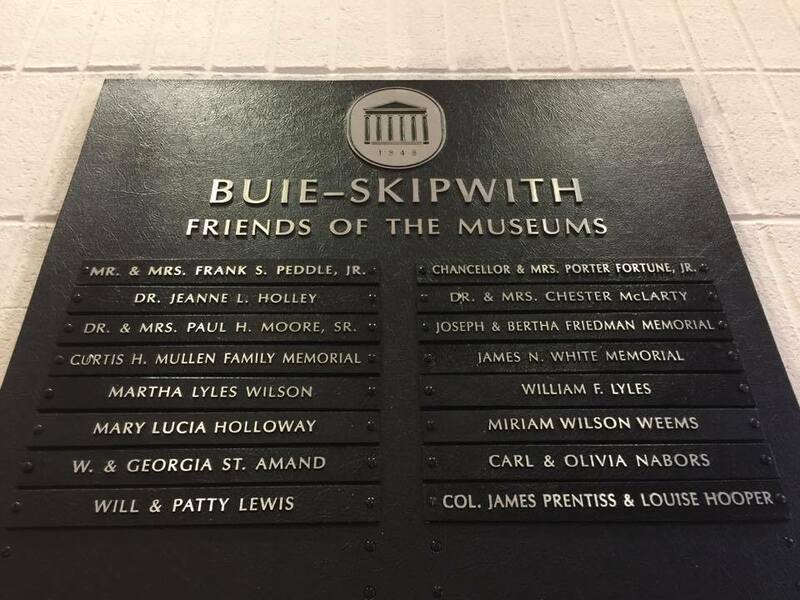 Funding for the Museum came from the generosity of her family, the Adair Skipwiths, and government programs such as the Works Progress Administration. Oxford operated the original museum from 1939 through 1974 before deeding it to the University of Mississippi. With the help of a legislative appropriation and funds from the Skipwith Foundation, the Museum significantly expanded in 1977 with the opening of the Kate Skipwith Teaching Museum to house the Robinson Collection of Greek and Roman artifacts, along with the Millington-Barnard collection of 19th century scientific instruments. A sister to Mary Buie, Kate Skipwith possessed antiques and American Revolutionary War correspondence, including letters penned by George Washington, John Hancock, and John Adams. The Museum again grew in 1998 with the addition of the Seymour Lawrence Gallery to showcase the work of American Modernists such as Georgia O’Keeffe, Arthur Dove, John Marin, and Marsden Hartley. A New Yorker, Lawrence was a successful independent book publisher who worked with dozens of distinguished authors. The Fortune Gallery, which also opened in 1998, was endowed by the late UM Chancellor Porter Fortune, and his wife, Elizabeth, to provide a showcase for temporary exhibitions and for acquisitions provided by the Fortune Fund. In 2010, the Hattie Mae Edmonds Gallery was installed to create a permanent space for the exposition of folk art from the American South. Today, the University Museum maintains our founders’ dedication to preserving, interpreting, and exhibiting the art and cultural heritage of Mississippi and of the American South. 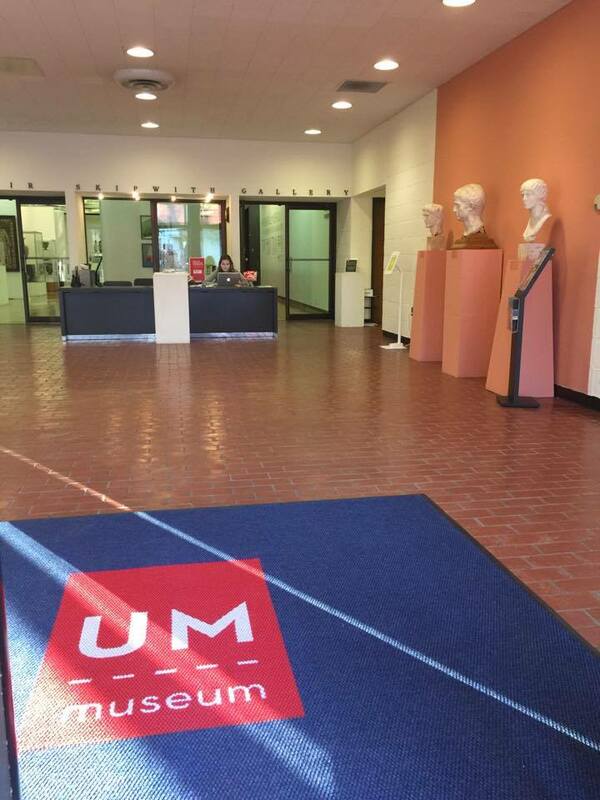 The University Museum is dedicated to research, education, documentation, and the presentation of art, science, and history. Activities include exhibitions, demonstrations, lectures, community events, educational workshops, and events for children, all geared to enhance learning at The University of Mississippi.